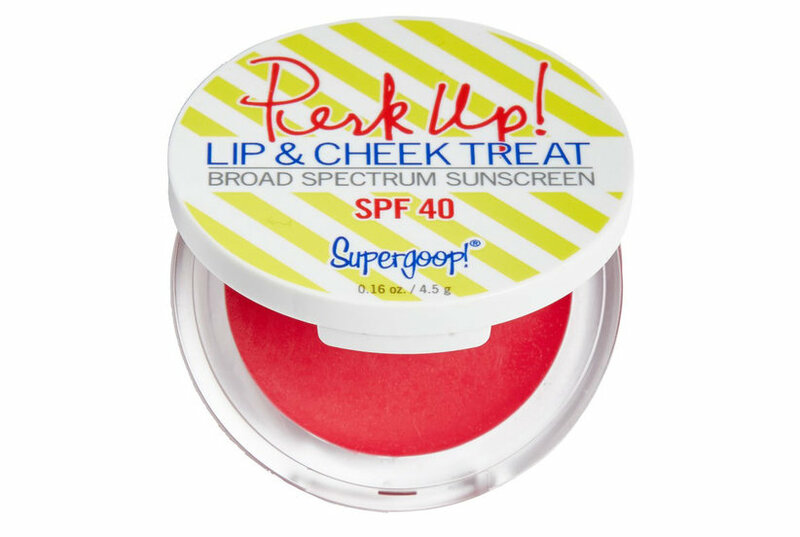 Compact Case designed specifically for the Uv Protective Compact Foundation Spf 36. 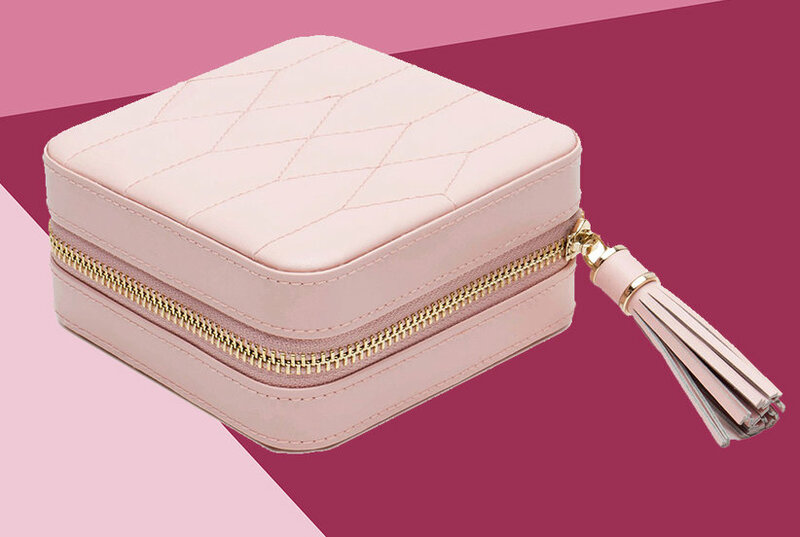 The case holds the foundation refill and the sponge puff. Compact Case for the UV Protective Compact Foundation. 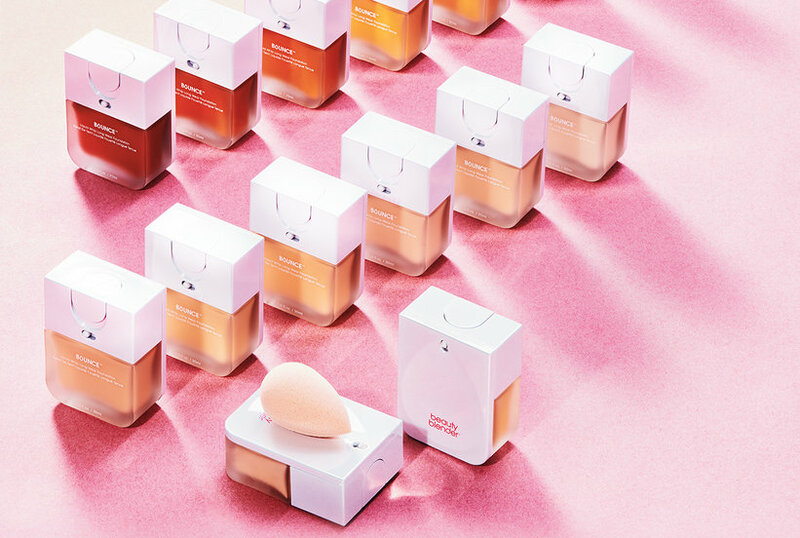 The case holds the foundation refill and the sponge puff. Foundation sold separately. Imported. Cosmetics - Shiseido. Shiseido. This foundation provide a soft, matte, natural looking, and long-lasting finish. The versatile powder promotes a natural-looking matte look that resists perspiration, ensuring a fresh, and color-true finish. Case for Matifying Compact. Refill sold separately. Haven’t found “the one” yet? 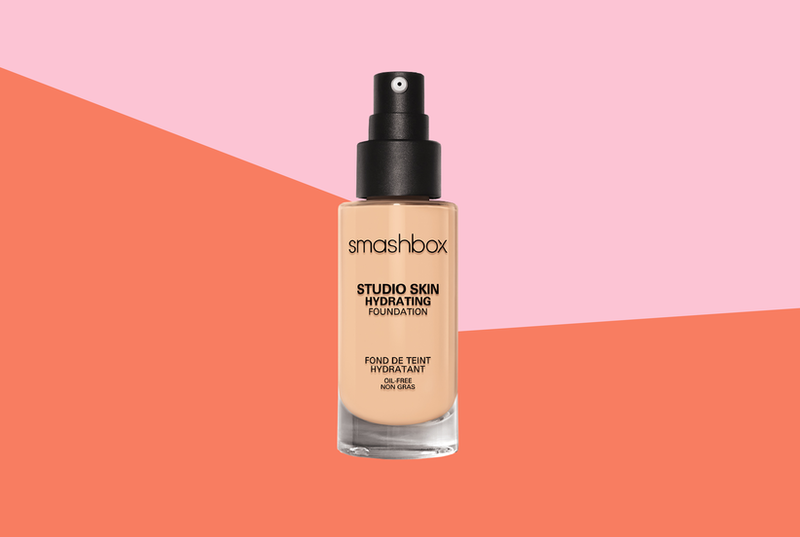 These winners (from 30 foundations tested) will help you make the perfect match for your skin type and needs. Our fall beauty product winners include a face mask that won’t get under your fingernails and seven other buys to save your sanity. 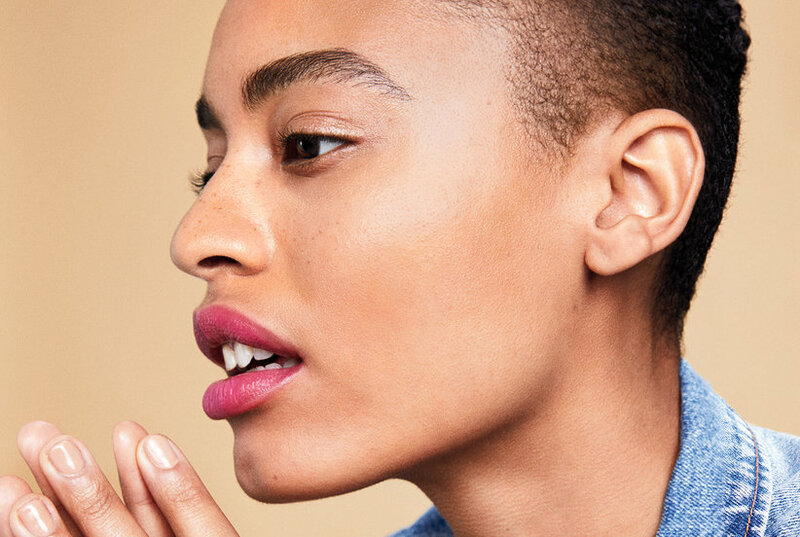 Summer makeup looks can be hard to maintain when your face starts to get shiny. These are the five best beauty products to prevent that. 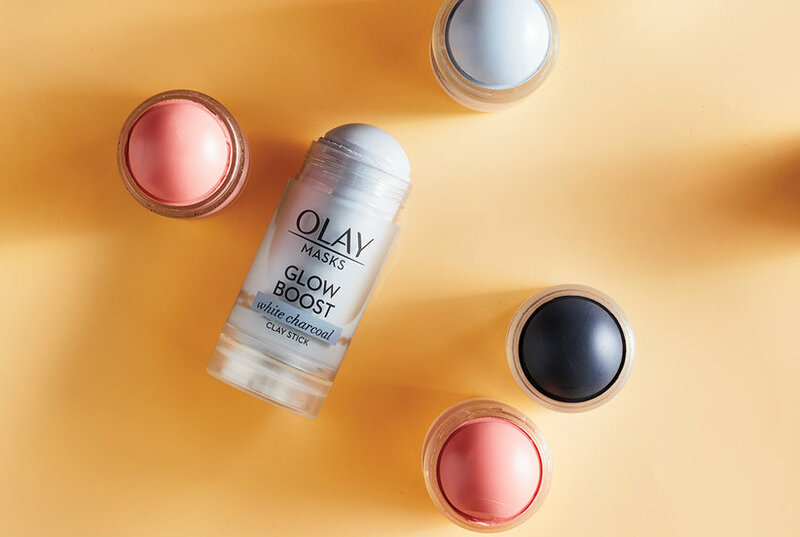 The latest on the best beauty products–from the handiest foundation to seven other beauty buys–according to Real Simple's Beauty Director. Grumpy Cat's owners made a deal with a coffee company to use her face on its “Grumppuccino” drink, but the company breached the contract by selling other merchandise using the Instagram famous cat's face. 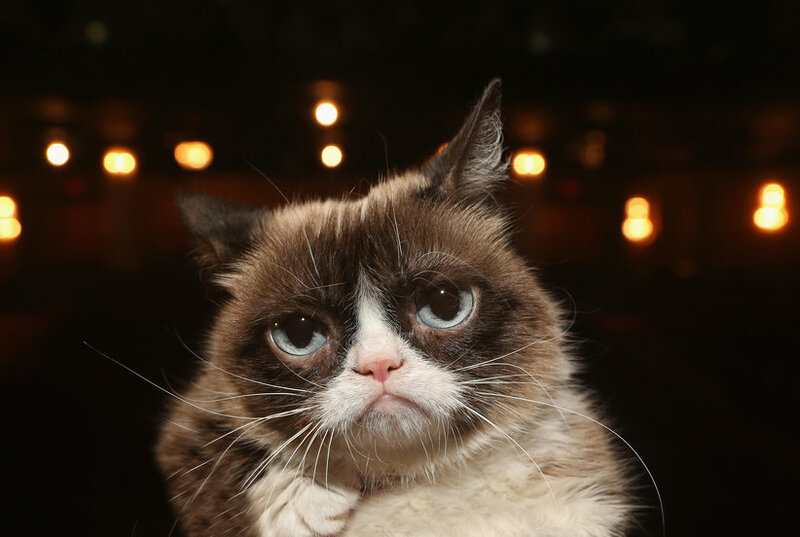 Grumpy Cat Limited sued for copyright infringement — and won the case for $710,000. This is the best foundation for Bachelorette star Becca Kufrin's makeup to withstand the heat and humidity in Thailand. Makeup artist Moani Lee creates simple makeup looks that are both pretty and polished using only two products (plus foundation). Protecting your skin this summer just got a lot easier. A velvety powder foundation that smoothes on to reveal a soft matte finish. This highly moisturising spf30 foundation defends against internal sun damage that causes ageing. Case sold separately. Refill includes sponge.